If you receive an email from your CEO or another company executive asking for employees’ W2 forms and other personal information, you may want to pick up the phone and verify that request. Your colleagues’ finances and tax identities may be at stake. 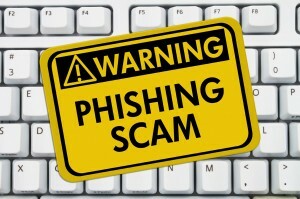 Earlier this month, the Internal Revenue Service (IRS) issued an alert to payroll and human resources (HR) professionals to beware of an emerging phishing email scheme that purports to be from company executives and requests personal information on employees. The agency is investigating several cases in which payroll and HR offices mistakenly emailed payroll data including W-2 forms that contain Social Security numbers and other personally identifiable information to cybercriminals posing as company executives. 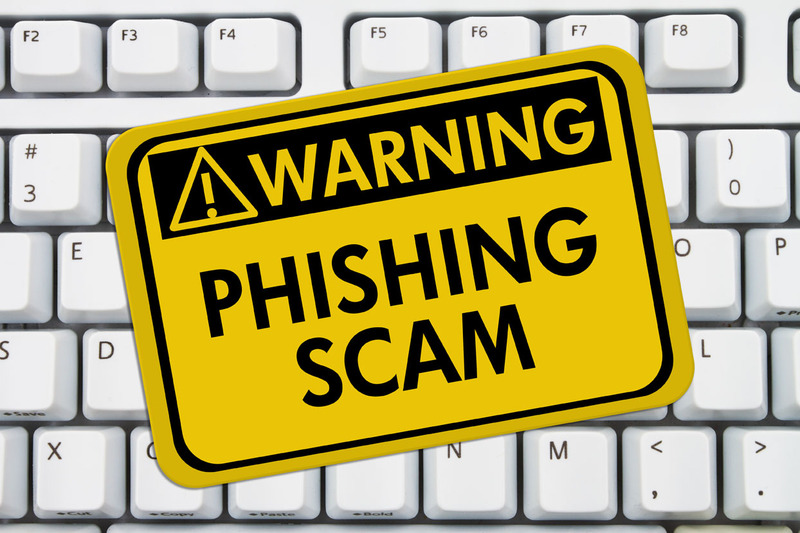 In this tax season alone, the IRS has seen a 400 percent surge in email, malware incident and other scams targeting the wider tax community, which is why phishing recently made the agency’s “Dirty Dozen” list of tax scams for the 2016 tax season. See irs.gov/taxessecuritytogether or Publication 4524 for steps you can take to protect yourself and your employees.